The best parts of Summer go beyond beach adventures with friends and family. You could cruise the country in your new 2018 Jeep Renegade or tackle the Colorado mountains with friends. Either way, it’s always best to adventure with a new Jeep! Discover the benefits of owning a Jeep during the Summer of Jeep in Boulder, Colorado offering amazing savings on new 2018 and 2019 models Jeeps! 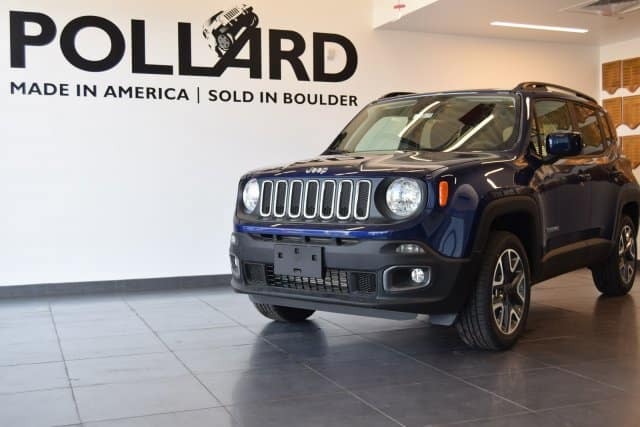 Just stop by the dealership or click below to explore your Jeep ownership options in Boulder, CO at Pollard Jeep. You will be happy you did! Check out the Summer of Jeep in Boulder, CO today!